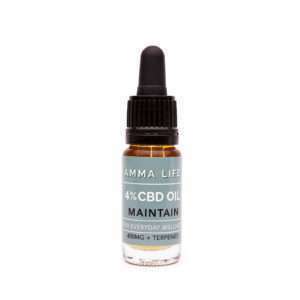 If you are in training for a big race or fitness challenge right now, CBD health products from Amma Life are great a great asset to your fitness regime for many reasons. 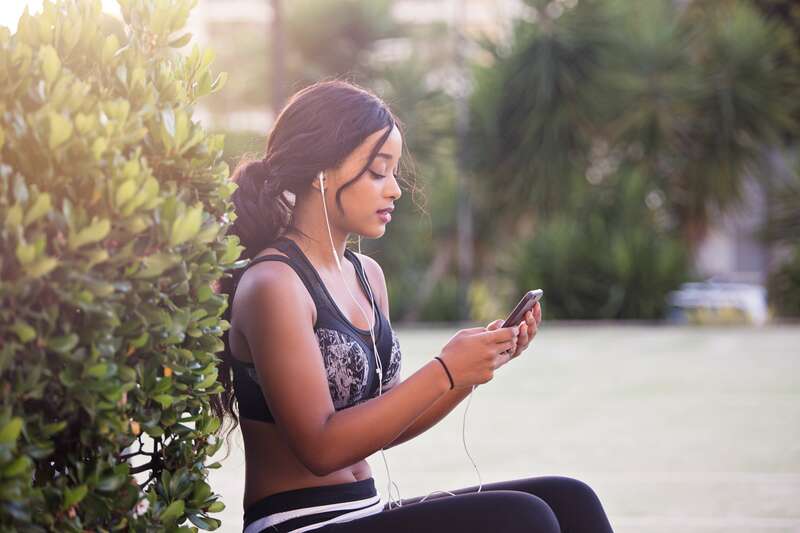 It’s no wonder fitness professionals and athletes love CBD health products. It can be used for all stages of sport; from training through to performance and post-workout recovery. Let’s take a closer look. 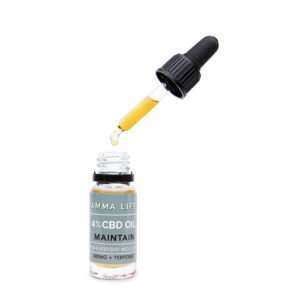 Since CBD health supplements were removed from WADA’s list of banned substances in 2017, sports people have been able to include the health optimizing CBD supplements with less than 0.1% THC content. 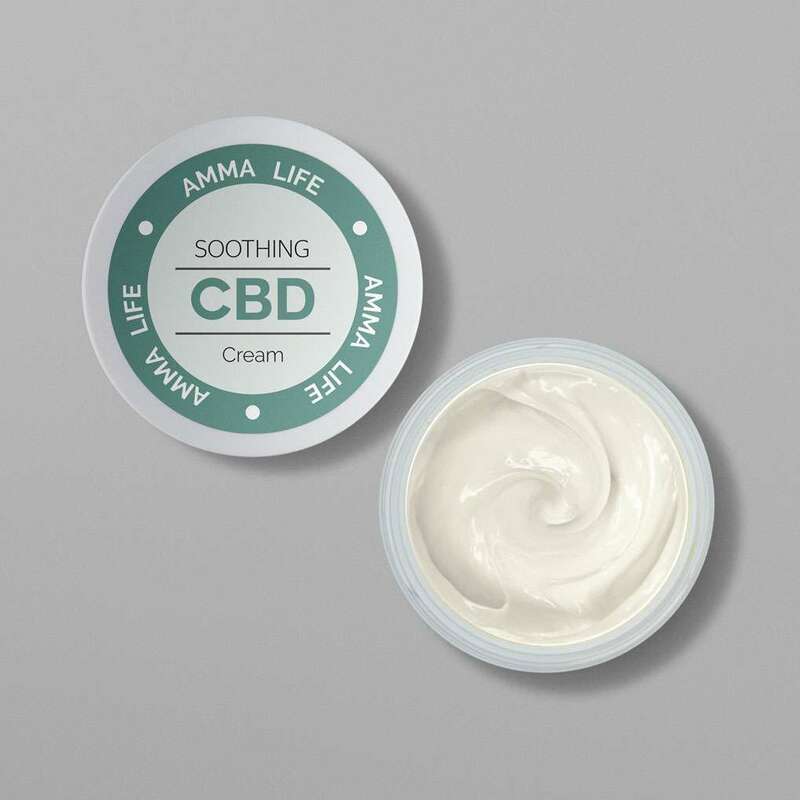 At Amma Life, we supply products that are derived from hemp, therefore ensuring they are safe and legal to use. 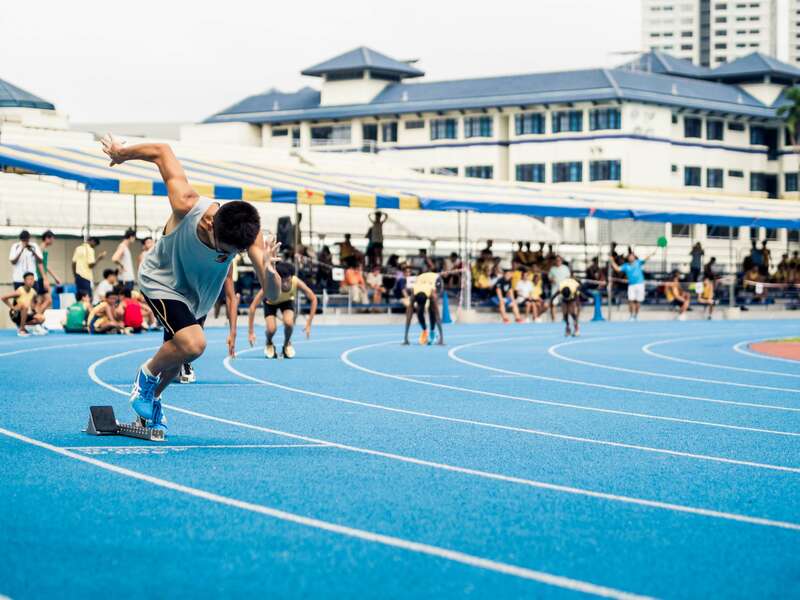 So what are the benefits of CBD health supplements for sports training? 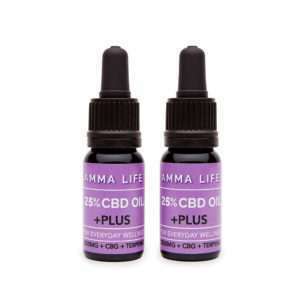 CBD health supplements are also going to be a big bonus for you in the build up to any competition. Regular or increased training, can put an extra demand on your body and lead to greater muscle fatigue. CBD may support your system to recover quicker from additional sports training. It may also help your body create greater muscle mass. This is a fascinating area to explore. On the day of the race itself, CBD may maximize your chances of optimal performance and that all-important win. 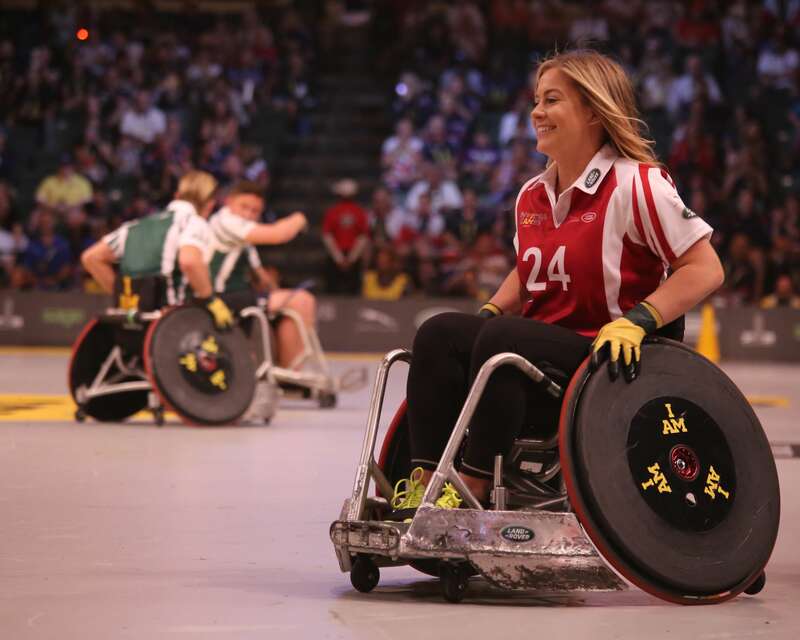 One major advantage of taking CBD after engaging in sports activities is its purported ability to support muscle recovery. 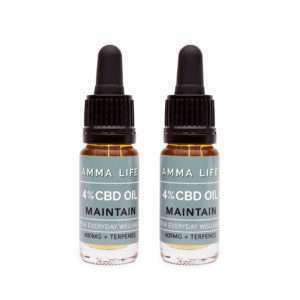 Choosing to add CBD health supplements to maintain a fitness lifestyle is a great asset for any budding sports person. Amma Life CBD health products, such as our CBD oils, contain Whole Plant CBD, which means they contain a full spectrum of active ingredients designed to interact with your body easily allowing absorption into the blood stream. 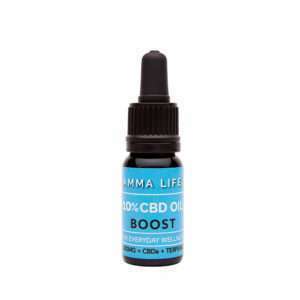 The quickest way to get CBD directly into the blood stream is using e liquid, such as the Amma Life CBD Vape. However, if vaping is not for you, our CBD cream is a great way to look after your skin after a workout.